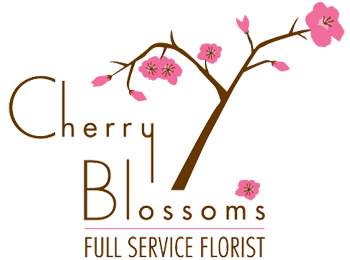 Welcome to Cherry Blossoms Florist, owned and operated by the head designer, Cherrie Silverman AIFD, AAF, EMC- (European Master Certified). 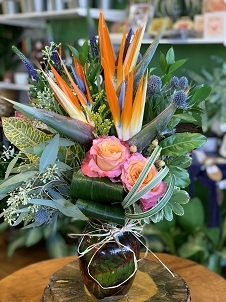 We are a premium, creative florist that exceeds the expectations of our customers every day by offering the freshest, highest quality flowers, and creative floral designs that spark the imagination. We are proud to offer our original designs available here for online ordering or by phone. We never settle for less than the extraordinary, and neither should you! 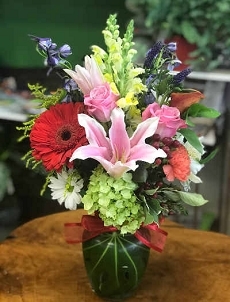 We deliver to Broomfield, Westminster, Superior, Arvada, and Louisville. 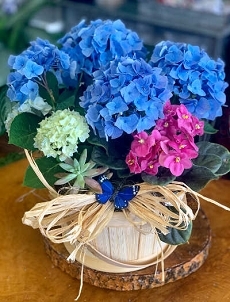 We can also deliver flower arrangements and floral gifts to the entire Metro Denver, CO area including most of Boulder, CO.